Are you ready to B-MAGICAL with us! That’s right, it means it’s time for the Bombshell Unicorn Run, where each participant will receive a magical unicorn-themed finisher medal! This run will take place wherever your magical hideaway may be! You can run with us at Bombshell HQ during the Bombshell B-Magical Bootcamp or from the comfort of your own home! 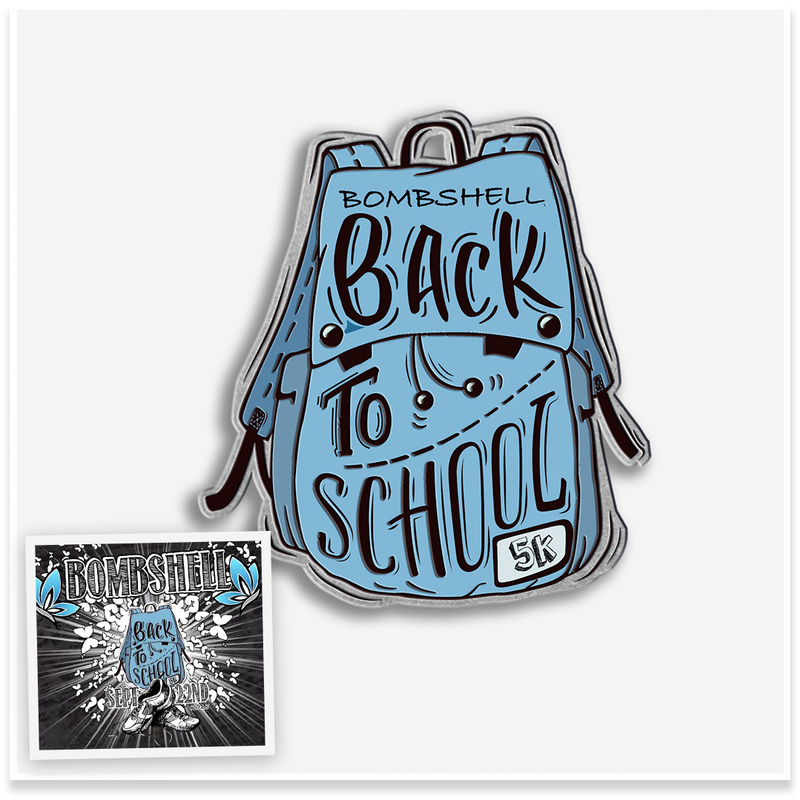 If you’re participating in the Bombshell B-Magical Bootcamp, this is included in your camp schedule, so be sure to register if you want to get a medal to show off your accomplishments! Here is the Bombshell B-Magical Bootcamp link if you want to come and B-Magical with us! Registration costs $29 per person! The suggested run date is April 6th! At least $5 of every registration will go to the St. Jude Children’s Research Hospital! Let’s have a magical time! 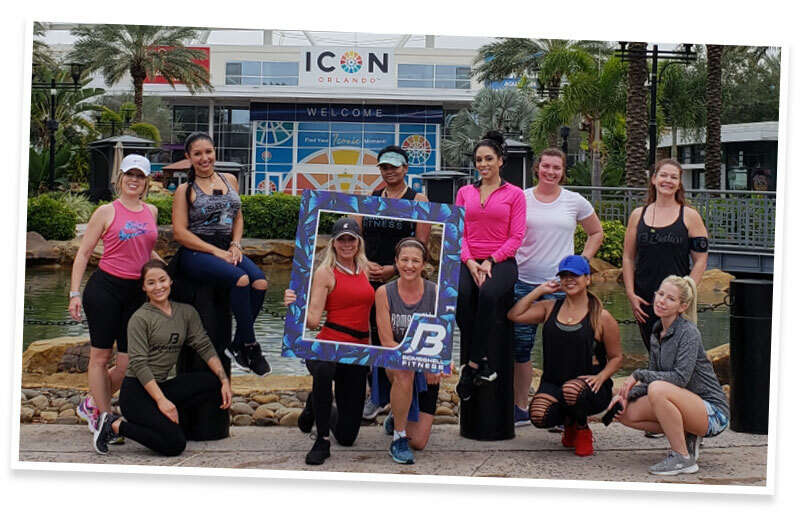 The Bombshell Cardio Club is a group of Bombshells – VIP Members and Non-Members alike – who love taking their cardio to the next level, doing some good in the community, and earning some bling in the process! 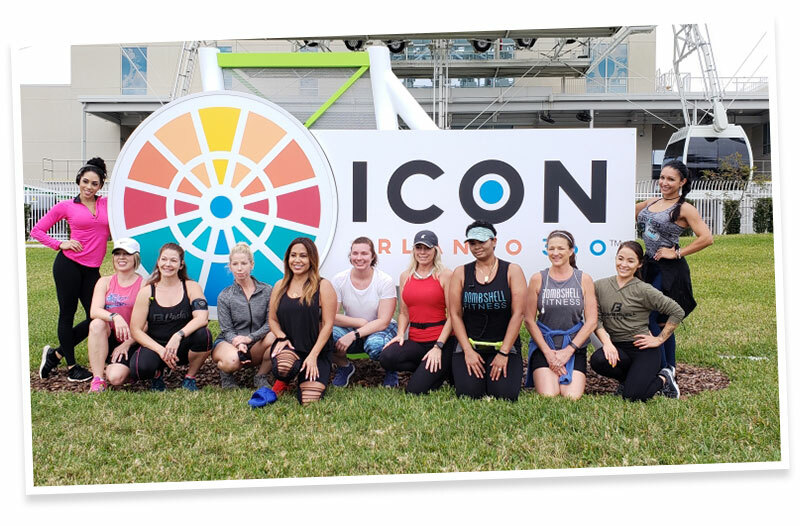 While registration for virtual events is limited, the beauty of them is that you can complete the distance any time, anywhere, at your own pace, and in your own way. You choose if you go for a run, a walk, bike ride, or just incorporate the miles into your usual cardio with your Bombshell Fitness cardio plans! If you feel the distance is too long for you to tackle, don’t worry – you can split it up into multiple cardio sessions. We do not require any proof of times – we act on the honor system, so you’ll get your medals as long as you registered! 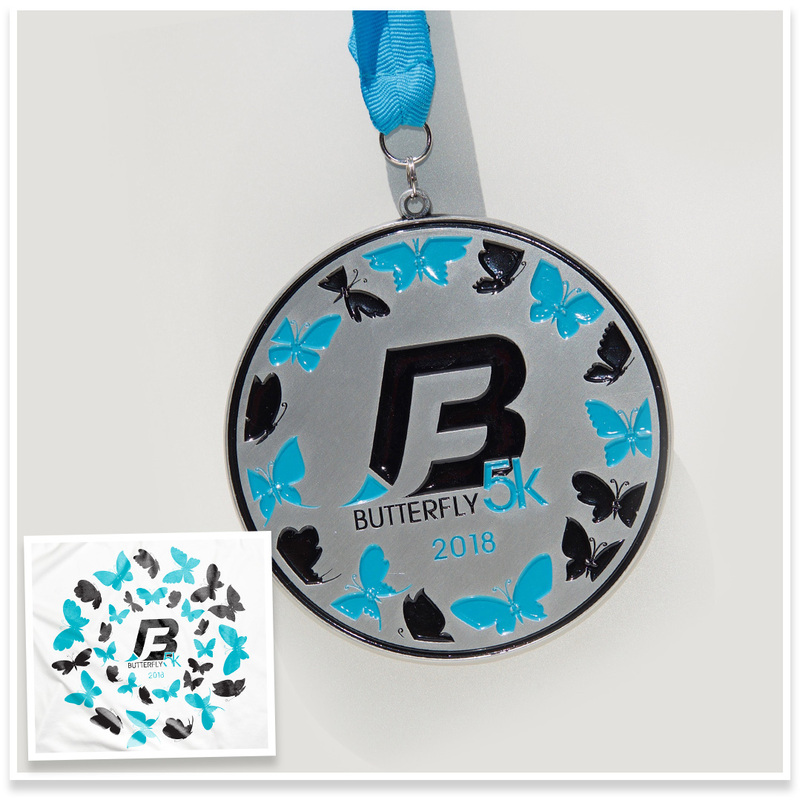 Our medals arrive to us after registration closes, and we then individually package them and send them your way. 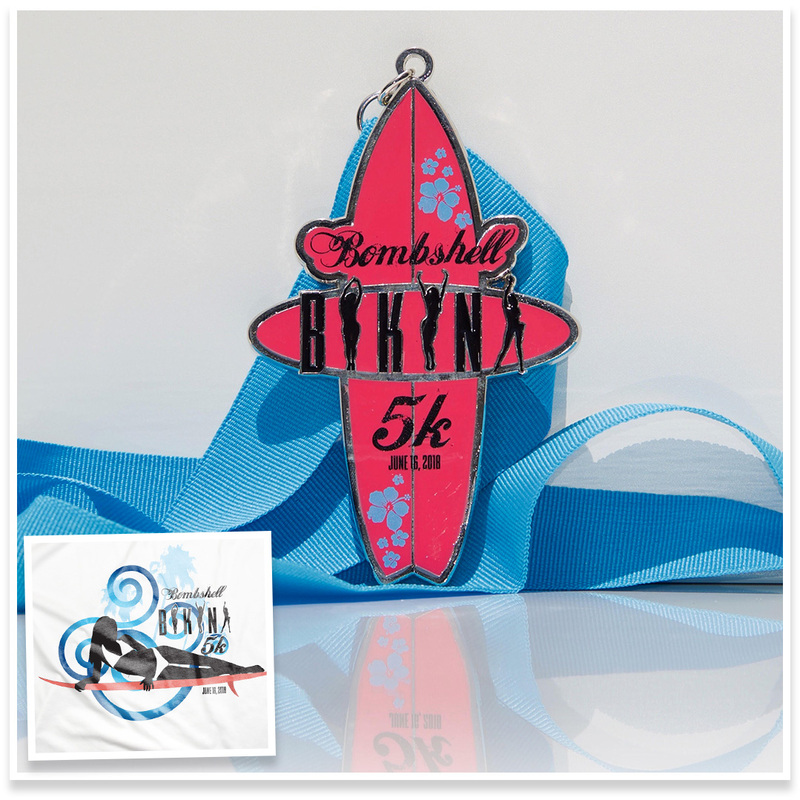 Registration costs include a medal and a donation to a charity of our choice. For example, Bombshells help us raise $500 for Girl Up! We do offer limited edition shirts for every event, where you can only purchase the shirt when signing up for the event for an additional charge. You do not have to be a Bombshell Fitness VIP Member (aka a member with a paying membership) to join the Bombshell Cardio Club, so invite your friends to join in the fun!